When I was a kid, I was athletic and one of my favorite games in elementary school was dodge ball. In this game, someone goes to the center of a ring of other kids and attempts to “dodge” a soccer ball thrown at them. You get to stay in the ring until hit by a ball. Then the person who “knocked” the person out of the ring, moves into the center and becomes the new target. I was quick on my feet and could usually dodge any ball thrown at me. But after many attempts to dislodge me from the center of the circle, the gym teacher would throw out a few more balls. With 3-4 balls all coming at me from different directions, I was unable to duck them all, and was soon hit. I think the same strategy is operating with the Trump Administration under the direction of Secretary of Interior Ryan Zinke. They are playing dodge ball with our national heritage by throwing out so many development proposals that no one can effectively keep up with them, much less thwart them all. Zinke and Trump know that at least some of their administration “balls” will get through to strike their target, which can be characterized as reducing all regulations, enhancing opportunities for private profit and development at public expense, and giving away as much of the public domain and resources as possible. The agency that is feeling most of these deregulation and giveaway efforts is the federal Bureau of Land Management. The Bureau of Land Management (BLM) is under the Department of Interior overseen by Secretary of Interior Ryan Zinke. The BLM administers more land in the United States than any other land management agency, with over 245 million acres under its control. It also is the main agency with jurisdiction over sub-surface mineral estate on 700 million acres of land (i.e. it administers mineral issues under the authority of the Forest Service, Park Service, and Fish & Wildlife Service, and even some private landowners). Much of the domain under BLM control is the “lands nobody wanted”. The agency was created in 1946 from the union of two other federal agencies: the Grazing Service and General Land Office. The past historical missions of these two agencies have influenced the BLM’s on-going management of public lands. 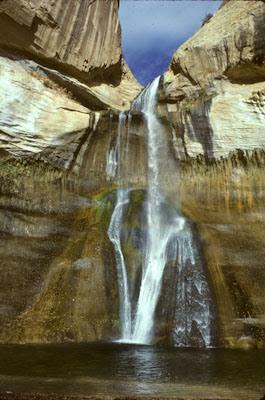 Often known derisively as the “Bureau of Livestock and Mining”, the BLM has gradually moved to reflect the change in American public values for greater protection of natural areas and wildlife by the establishment of Wilderness Areas, National Monuments, and Areas of Critical Environmental Concern, among other designations. New policies are designed to limit public participation in decision-making about public lands. For instance, new regulations call for limits on the number of pages in any Environmental Impact Statement, as well as limits on the Freedom of Information Act. In another example of the Trump administration’s industry-friendly policies, the BLM has been directed to process oil and gas leases within six months and shorten public challenges to leases to ten days. In addition, the Trump administration seems driven to dismantle any programs, regulations or environmental protections created under the Obama administration. For example, Ryan Zinke has recommended massive reductions in the size of two Obama and Clinton era national monuments: Bears Ears and Grand Staircase Escalante. Indeed, the Bears Ears boundaries were reduced by 85%; and almost immediately, the Interior Department put much of the area up for oil and gas leasing. Interior Department documents obtained by Freedom of Information requests show that Interior Secretary Zinke worked extensively with the energy industry to define the boundary reductions at Bears Ears and Grand Staircase Escalante. 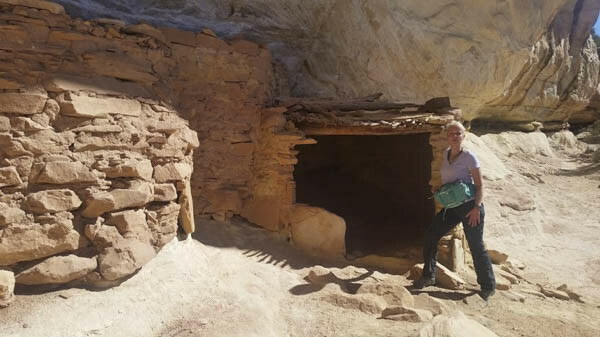 In addition to Bears Ears leasing, the BLM plans to permit leasing in a number of other canyon country special areas including the BLM’s Canyons of the Ancients National Monument, adjacent Cross Canyon, and proposed wilderness areas in Goldbar Canyon and Labyrinth Canyon near Moab, Utah. 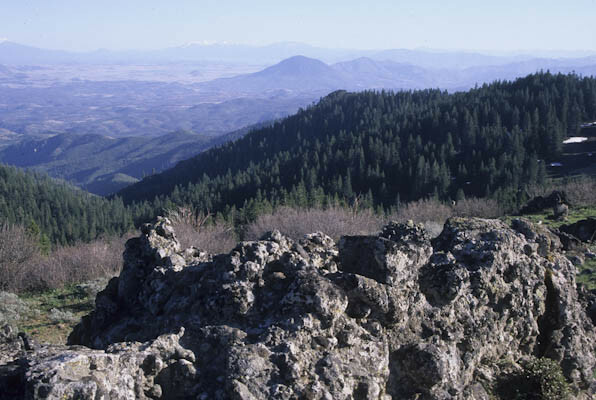 Zinke has also recommended reducing the size of Cascade-Siskiyou National Monument in Oregon to open lands for logging old growth timber. In a similar manner, Zinke and the Trump administration have opened the coastal plain of Arctic National Wildlife Refuge to potential oi land gas development. Congress and President Trump lifted a 40-year drilling ban on the refuge as the GOP tax bill was approved in December. Oil and gas leasing could begin there in 2019. The Arctic Coastal Plain 1002 Area is the only portion of the refuge that is not currently designated Wilderness which would preclude such development. The coastal plain is the most important wildlife area in the entire refuge and home to polar bears, grizzly bear, caribou, musk oxen, wolves, Arctic fox and many nesting bird species. For decades, there have been attempts to obtain Wilderness designation as a means of precluding energy development. Ignoring all that past recognition of Arctic Refuge’s ecological value, the administration is working to develop the coastal plain, which once dotted with roads, oil wells and pipelines will no longer qualify for Wilderness designation. Also, in Alaska, the BLM is currently reviewing a proposal to build a 220-mile road from the Pipeline Haul Road (Dalton Highway) to the Amber Mining District near the headwaters of the Kobuk River. 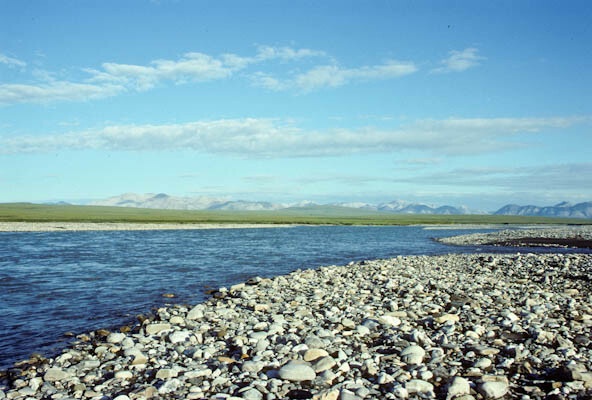 The proposed road would cross a number of Wild and Scenic Rivers, and a portion of the Gates of the Arctic National Park and potentially open up much of the southern Brooks Range to future development. The Trump Administration is “streamlining” energy development within sage grouse habitat. One of the reasons sage grouse were not listed under the Endangered Species Act was due to new Obama era regulations that were designed to protect the bird’s habitat as Priority Habitat Management Areas. But the BLM under Zinke’s direction plans to reclassify millions of acres of the bird’s habitat to permit more oil and gas development. The Trump administration has begun to dismantle the new Fracking Rule which was implemented under the Obama administration. The rule was stayed by a court, but it set standards for well construction, wastewater management, and chemical disclosure on public lands. This rule was designated to protect groundwater from chemical pollution caused by fracking operations. 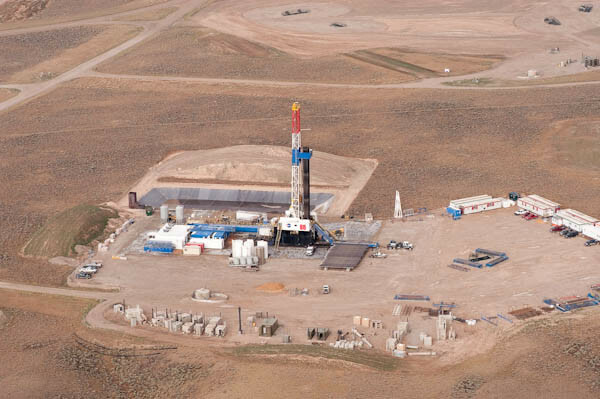 It also prohibited drilling in habitat for endangered species like the sage grouse. And it’s not just oil and gas development that has been targeted for expedited leasing; the BLM has proposed expansion of coal leases as well as new oil and gas leases on 15 million acres (an area as big as Vermont, New Hampshire and Connecticut combined) in the Powder River Basin of eastern Montana and Wyoming. In February, the Trump administration began a review of BLM’s Desert Renewable Energy Conservation Plan. The plan, adopted by the Obama administration, was designed to limit any renewable energy development such as wind, solar and geothermal to less fragile parts of the California desert. 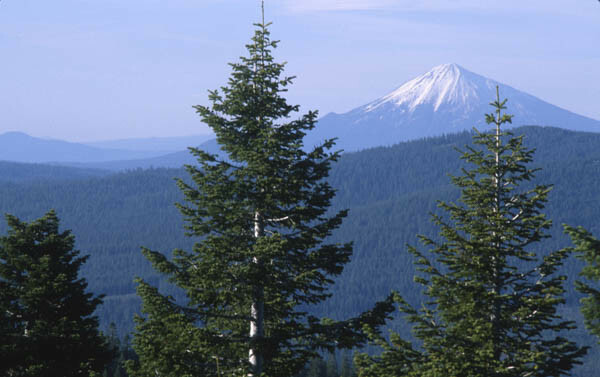 The original plan set aside 6.5 million acres out of 10.8 million acres for conservation. Approximately 800,000 acres were considered suitable for renewable energy development. Besides his aggressive measures to increase energy development on BLM lands, Secretary Zinke has not forgotten his cozy relationship with the West’s public lands ranchers (like Cliven Bundy). In keeping with its original founding as the Grazing Service, the BLM administers grazing privileges for 18,000 livestock producers on 155 million acres of land. That is more acreage than the entire states of Montana and Idaho combined. Soon after the election,, the Trump administration slashed the existing ridiculously low grazing fee from $1.87 an AUM to $1.41 AUM (AUM= Animal Unit Month or the amount of forage consumed by a cow and calf in a month). AUMs leased on private lands are often $20 or more. One new Trump initiative is Outcome-Based Grazing Authorizations which will be implemented on 6-12 areas and will allow greater “flexibility” to ranchers. 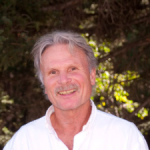 Flexibility is always “code” for less supervision and oversight of public lands. In addition, the administration is supporting legislation in Congress that would open any “vacant” grazing allotments to new grazing leases. Many vacant leases exist in wilderness areas and other sensitive landscapes and could be reopened to livestock production. Similarly problematic yet barely noticed by mainstream media, the BLM has launched a number of questionable efforts designed to reduce range fires under the guise of protecting sage grouse. For instance, the BLM is developing a plan for massive “fuel breaks” spread across thousands of acres of the Great Basin that would fragment habitat, and in many cases facilitate the spread of cheatgrass, a flammable exotic that increases fire risk. In other areas, the BLM has engaged in a giant juniper removal program, across tens of thousands of acres of public land, ostensibly to reduce fires and expand habitat for sage grouse. Ranchers believe juniper reduces grass growth, which is the real reason for juniper removal. In short, if you are a mining company, oil and gas company, rancher or other commodity producer, you love what the BLM is doing on public lands. The Trump administration’s basic aim is to expand the privatization of public resources for private gain. WHAT YOU CAN DO: I hate to be partisan, but the obvious thing is to make sure you vote and remove the GOP and Trump hegemony that now controls public lands. If you live in a state with Democratic members of Congress, make sure they know of these and future detrimental proposals and changes in regulation. Beyond that, there are many people working in the BLM who love our public lands, but they need the support of citizens to counter the worst abuses of this administration. Go to public meetings. Ask questions. Get involved. You will find that many federal employees are more in line with protecting the public lands than abusing them, and they need our support. Informative article that is right on point. Thank-you George for your hard work to protect our western lands and wildlife. Let’s turn this pirate ship around! This article is what we have been feeling with all the dodge balls being thrown at our Wild Horse Territories. (only on 4% of these federal lands). They are moving light speed and sending out environmental assessments that supports these “other interests” saying horses are the blame for any damage, over pop. etc etc. when their land plans clearly show how the land dedicated for the horses will be 10’s of thousands of well pads and millions more grazers with the plan of zero horses and burro. — the dodge balls have been thrown for 20 years now, only now is the final hurrah for them. Leasing has already occured.